TESTOXYL ENANTHATE 10 ML, 250 MG/ML. Testoxyl Enanthate is manufactured by Kalpa Pharmaceuticals company, which is very popular among athletes. 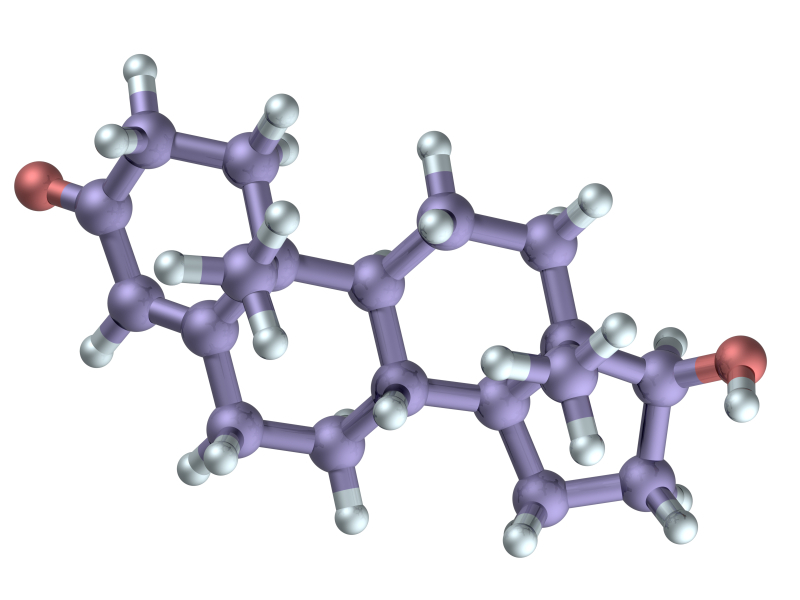 This is prolonged testosterone ester compound. Learn more about the proper usage of Testoxyl Enanthate. Testoxyl Enanthate – testosterone enanthate, which is an analogue of the natural hormone substance. 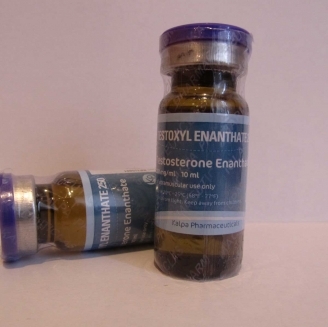 The only difference between endogenous testosterone, Enanthate has a longer period of exposure. This is due to the addition of the ester in substance’s molecular chain . Thus, Testosterone Enanthate effects last for an average of about 14 days. 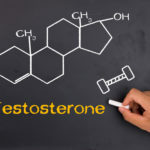 Preparations on the basis of testosterone are very popular in power sports disciplines, as they allow to gain a large amount of weight and improve physical performance. 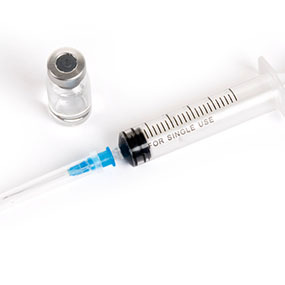 In addition, this steroid has been used for a long period of time and has established itself only on the positive side. 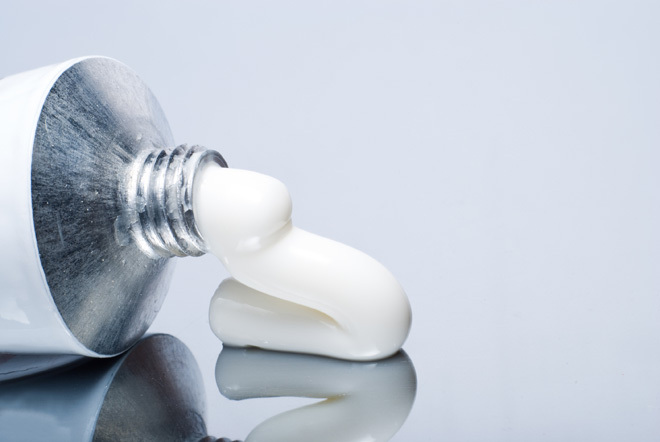 Enanthate was the first long ester, where oil was used for its production. When you are using this steroid, then you should read testosterone enanthate instruction. It should be taken into account the individual characteristics of the organism. Although the power of the anabolic effects is associated with the dosage of the drug, but using more than 1g per week is not worth it. In this case the minimum dosage of enanthate required to obtain a good result is 250 milligrams. Thanks to a longer term effects in the body, Testoxyl Enanthate can be administered only once every seven days, although some athletes make two injections during this period time. The duration of use of the drug is 2 months. 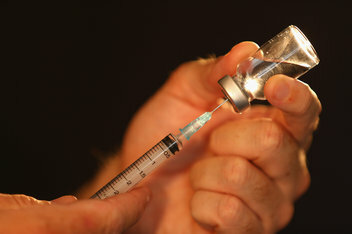 At the same time, about 14 days after the last Testoxyl Enanthate injection, it is necessary to initiate PCT. Note that the drug can be used for a longer time, but in this case it is required to make blood tests. All Testosterone Enanthate side effects can be eliminated if are used aromatase inhibitors during cycle time. Most often used for this purpose is Mesterolone (Proviron, Proviroxyl) or Anastrozole (Arimidex, Arimixyl). In order to not reduce the effectiveness of cycle, you better do tests for estradiol levels and start to use ancillary drugs only at a strong excess of maximum permissible concentration of estradiol. When you use Enanthate of more than 60 days, you should take care about the use of Gonadotropin (Buy HCG 5000 IU, Buy Pregnyl HCG, Buy Fertigyn, Buy HuCoG 10000 IU, Buy HuCoG 5000 IU). Also, during the regenerative therapy you can use different cortisol blockers that will preserve muscle mass. Almost all athletes and bodybuilders are fully satisfied with Enanthate cycle. They all claim the high efficiency of this steroid and the ability to increase the intensity of training. If you meet negative reviews, they are all connected with the misuse of this anabolic.